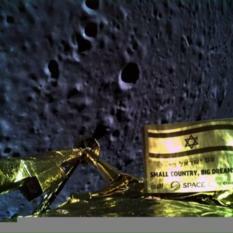 The Beresheet lunar lander failed in the last few kilometers of its descent to the Moon. Two days later we learned that its team would try again. 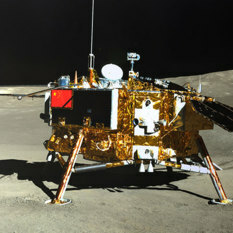 With missions like Chang’e 4 on the far side of the Moon, China has firmly established itself as a leader in space exploration. 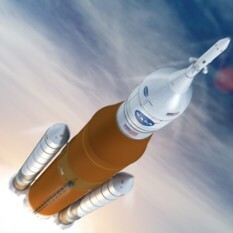 Space journalist Andrew Jones helps us explore the nation’s ambitious near and long-term plans. 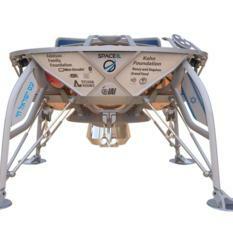 Non-profit SpaceIL’s Beresheet is on its way to the Moon. Only China, the Soviet Union and the United States have safely landed there before. Host Mat Kaplan talks with SpaceIL Senior Systems Engineer Yoav Landsman, while MaryLiz Bender hears from a team member who attended the launch. The Mars Exploration Rover mission was declared complete on February 13, 2019. 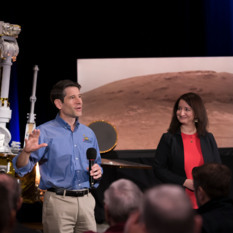 On the very next day, MER Project Manager John Callas and Deputy Project Scientist Abigail Fraeman came to Planetary Society headquarters for an extended and emotional conversation with Mat Kaplan and Emily Lakdawalla. Radio telescopes are delivering stunning images that, in some cases, current optical telescopes can’t equal. 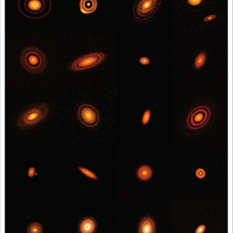 Witness the 20 beautiful protoplanetary disks imaged by the DSHARP team using the ALMA radio telescope in Chile. magine soaring over what may be the solar system’s most Earth-like world, if you ignore the chill. 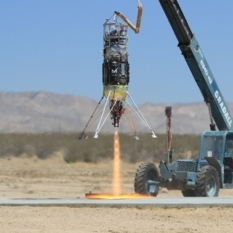 If funded, the nuclear electric-powered Dragonfly will do exactly this. Principal Investigator Elizabeth “Zibi” Turtle shares her enthusiasm. He led NASA for eight years, but not till he had flown on four Space Shuttle missions and enjoyed a long military career. 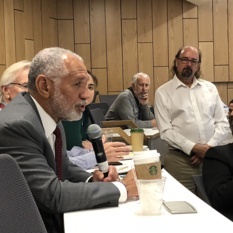 Charlie Bolden talks with Mat about his time at the space agency and where we’re headed on the final frontier. 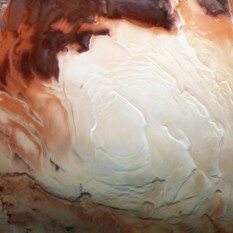 Last Week, Mars. 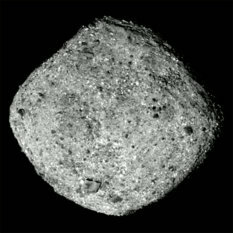 This week, An Asteroid Called Bennu. 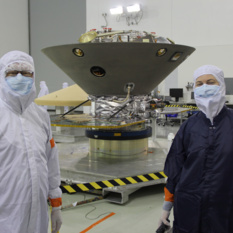 The InSight lander has only just arrived on Mars. 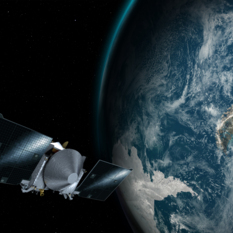 Now, OSIRIS REx has reached asteroid Bennu after traveling through deep space for a year and a half. They may be the most important questions in all of science: Where do we come from? Are we alone? Researchers Ralph Pudritz and Maikel Rheinstadter are working on these puzzles with their new Planetary Simulator, possibly edging toward the natural creation of self-replicating molecules. 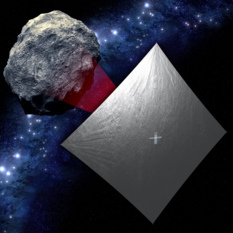 LightSail 2 is not the only solar sail in the universe. 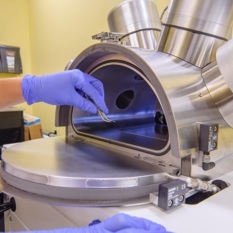 NASA’s Marshall Space Flight Center and the Jet Propulsion Lab are preparing to send NEA Scout on a long, light-propelled journey to a near Earth asteroid. Mat Kaplan’s Huntsville, Alabama trip wraps up with a tour of the historic and history-making Marshall Space Flight Center. Join him at the control center for research underway on the International Space Station, under a tent where a critical component of the Space Launch System rocket is getting finishing touches, in a conversation about the Fermi spacecraft’s search for the universe’s biggest explosions, and with the Center’s Associate Director for Technical efforts. 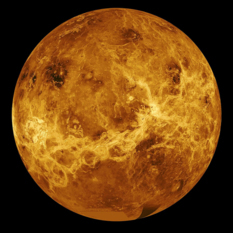 We have so much to learn about Venus, says JPL scientist Sue Smrekar. What we learn will help us understand our own world and Mars. Our world was rocked by last week’s announcement of good radar evidence for a liquid water “lake” under the Red Planet’s south pole. Senior Editor Emily Lakdawalla introduces us to the story that is then taken up by two of host Mat Kaplan’s favorite Martians. 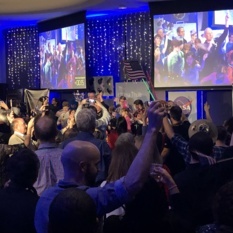 The Goddard Space Flight Center’s James Garvin headed NASA’s Mars exploration program, while NASA Ames astrobiologist Chris McKay co-founded the Mars Underground more than 35 years ago. Sextants have helped sailors find their way across oceans for centuries. 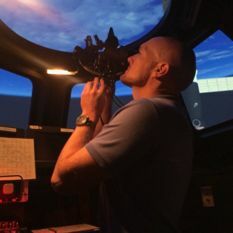 Now one is onboard the International Space Station so that astronauts can learn to find their way across the solar system even if other technologies fail. 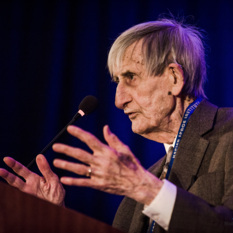 There’s so much more to Freeman Dyson than the Dyson Sphere. The mathematician, physicist, futurist and author is one of the greatest and most original minds of our era. After taking over 10 million images of more than 30,000 solar system objects, the NEOWISE mission is finally in its last months. 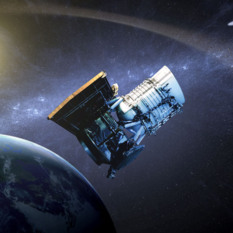 Principal Investigator Amy Mainzer returns with an update on this phenomenal success and a look ahead toward a much more powerful asteroid and comet hunter called NEOCam. No mission to Mars has done what InSight will do. 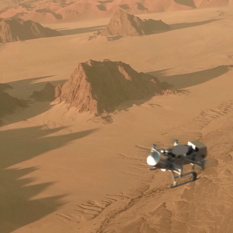 The lander’s spectacularly sensitive instruments will use the Red Planet’s heat and marsquakes to reveal its deep interior while also revealing secrets of other rocky worlds like our own Earth.